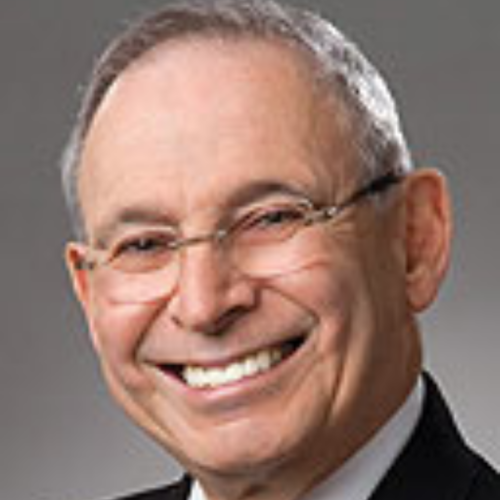 Les J. Weinstein is a Los Angeles based independent arbitrator, mediator and early neutral evaluator focusing his ADR practice on technology and e-commerce related disputes. He has served since the 1990’s on the AAA’s Large Complex Case and Patent Panels as well as on its ICDR International Panel. He is also a CPR Panel Distinguished Neutral. In addition he serves as an appellate panel mediator for The US Court of Appeals For the Federal Circuit (CAFC) in patent and other intellectual property related cases. Les has for over 10 years also acted as a mediator for the US District Court For The Central District of California. When practicing law at Squire Sanders (now named Squire Patton Boggs) he was a senior litigation partner focused on intellectual property, antitrust and international trade cases representing both domestic and foreign based technology and licensing companies. He is currently the Director of ADR Services for DecisionQuest a leading trial and arbitration consulting firm. Les is listed and has been consistently yearly named among the Southern California Super Lawyers and Best Lawyers in America in ADR and Arbitration. Les has lectured and taught at numerous university law and business schools and has internationally taught IP and ADR law in Albania’s Wisdom School of Law. In addition to his J.D. and LL.M (in patent and trade regulation) degrees from the George Washington University Law School, Les holds a degree in Engineering from the University of Pennsylvania. He is Registered To Practice before the US Patent and Trademark Office where he was once a Patent Examiner.